This busy bag is the perfect activity to accompany the book Bear Sees Colors. 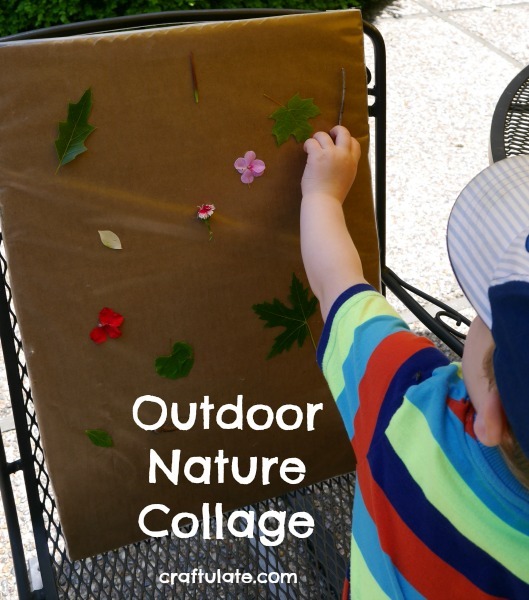 This nature collage is a fun outdoor art activity! Soap foam is a fun way to extend outdoor water play. This spiral bird feeder is great for providing fresh fruit to your backyard birds. Building nests is great for creative pretend play – we made six nests in one day! 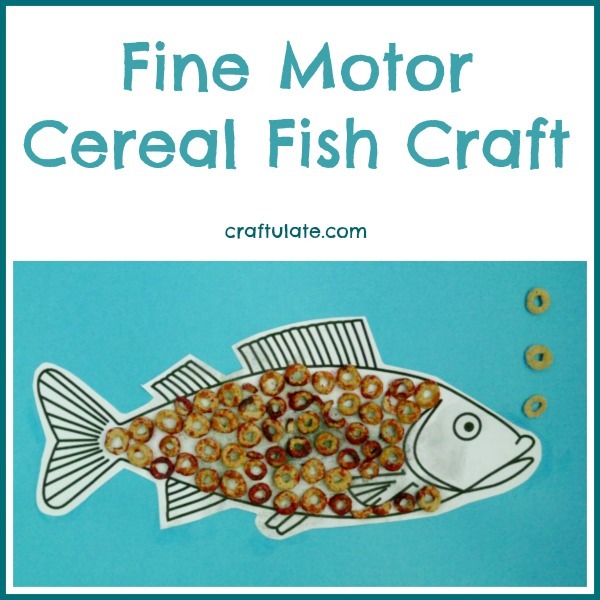 These math activities with pom poms are perfect for young kids. 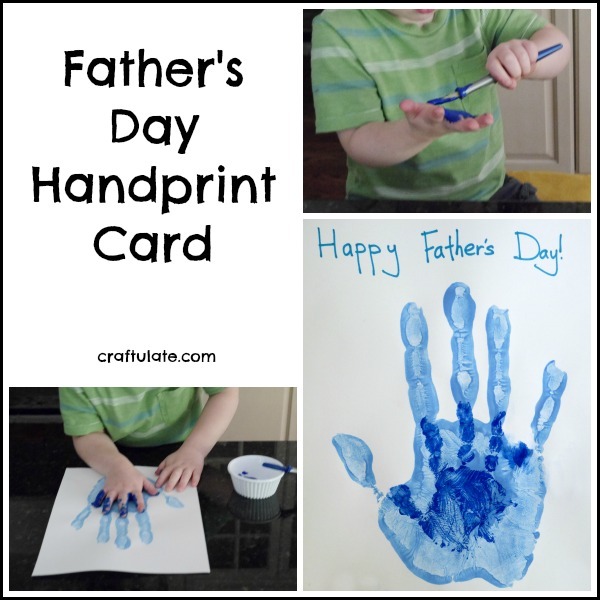 This Father’s Day handprint card will be a great keepsake for my husband for many years to come! 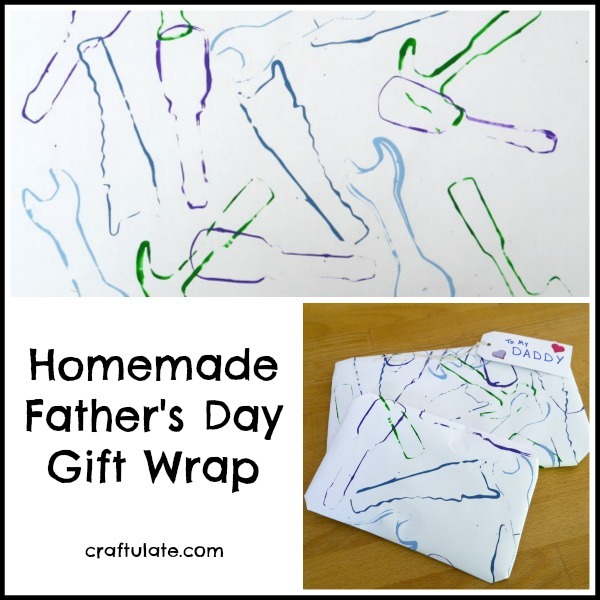 This Father’s Day gift wrap will make my son’s gifts to his Daddy even more special! 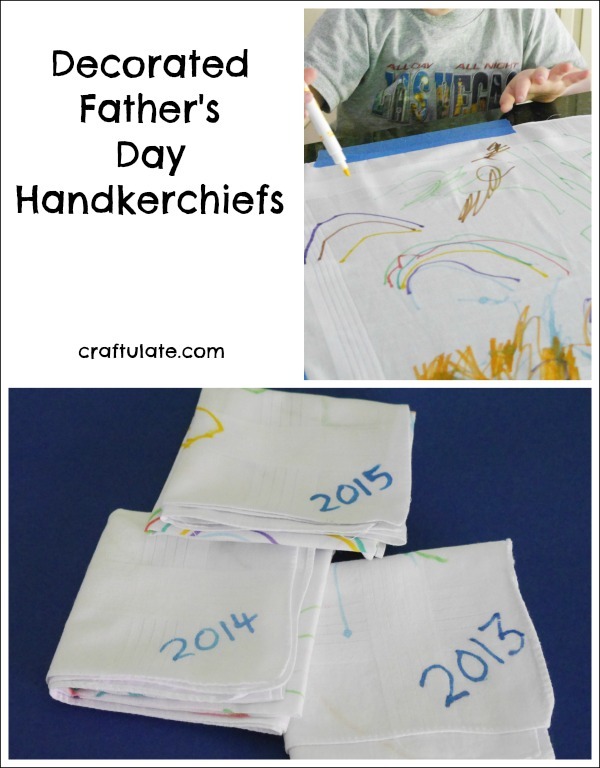 These Father’s Day handkerchiefs have been decorated by my son – one each year! 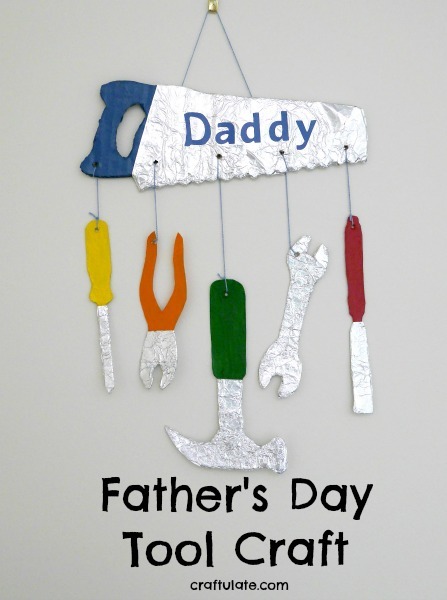 If you hoard pieces of scrap fabric like I do – then you’ll love this collection of 35 fun projects and crafts! 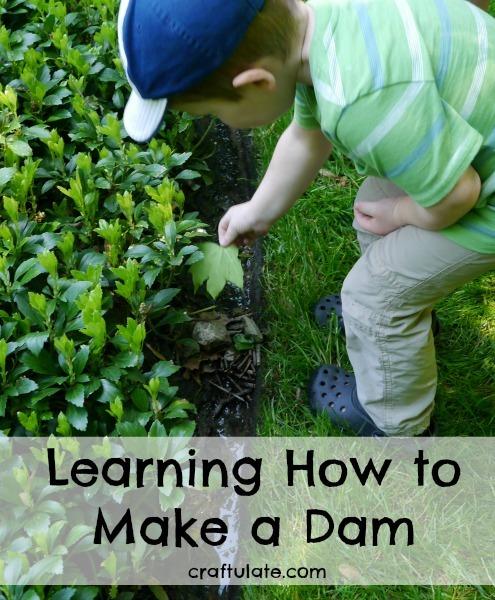 We have been learning how to make a dam in our back yard! 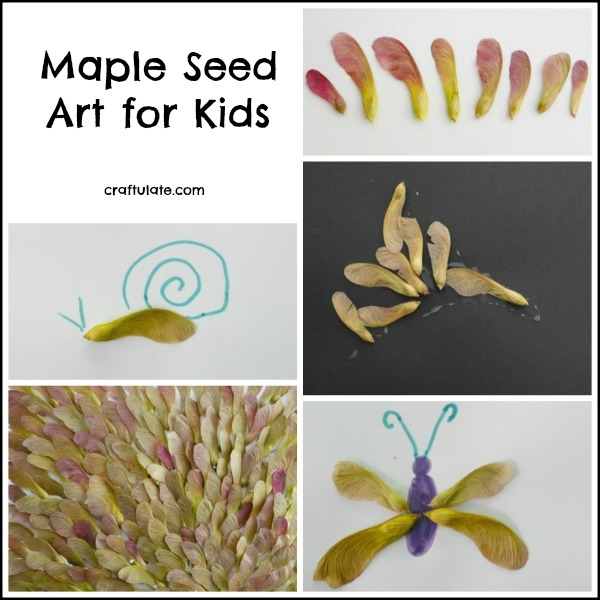 Here are some fun ways to make maple seed art with kids!